At some point, a job seeker felt excited, energized, and motivated about the opportunity to work for your company. And at some point, they lost that excitement, energy, and motivation. 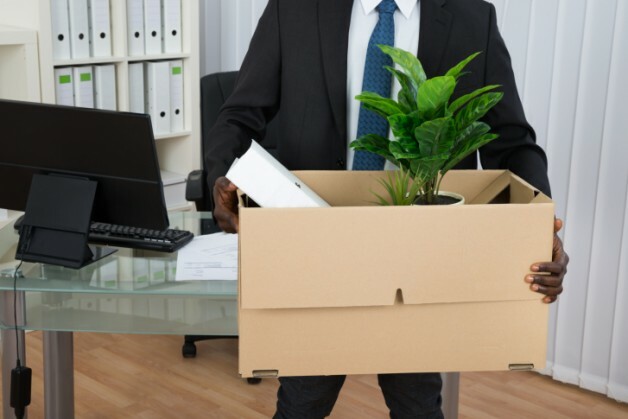 Employee turnover is perplexing, frustrating – and costly. Very costly. Recent research by LinkedIn shows that the number one reason people change jobs is because they don’t see a chance to develop and advance their career with their current organization. How do you let employees know they can advance within your company without offering undue promotions or raises? The answer is career path transparency. Open discussions and transparency about advancement opportunities are a must. “Find out what their individual goals are and begin to form a plan on how they can achieve them,” says Huhman. Discuss the training options they can take, as well as more experienced employees they can turn to for advice. Then regularly check in with employees to talk about the progress they’re making. “This will give them a reason to stay with the company, which means you avoid the high costs of constantly rehiring and retraining new employees,” says Huhman. Employees want to feel connected to their managers, says Laura Mazzullo, President of East Side Staffing, a New York City-based HR recruitment staffing firm. “I’m shocked at how few hiring managers meet with their employees on a frequent basis,” says Mazzullo. “Employees want to be assured that they are valued and connection and communication are integral in making this happen. How could we have retained this person? Start following these tips and you will do what’s most important: Retain your employees.